One of the advantages of using the new blog software for the podcast site is I can post and tag listener mail. In the future, I plan on putting a variety of mail message I have received for comment. 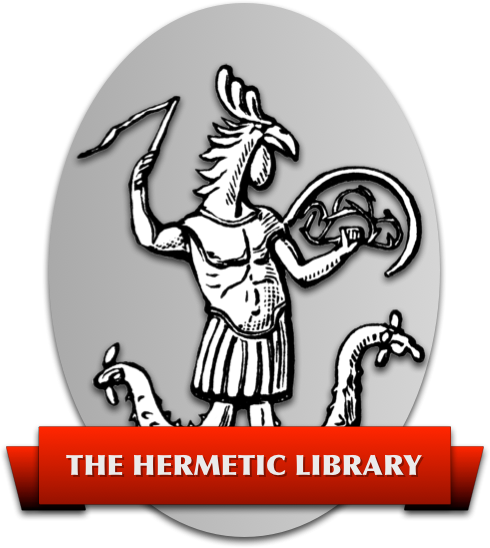 Please note that I will remove any identifying information and reserve to edit (i.e. shorten) emails when appropriate or necessary. 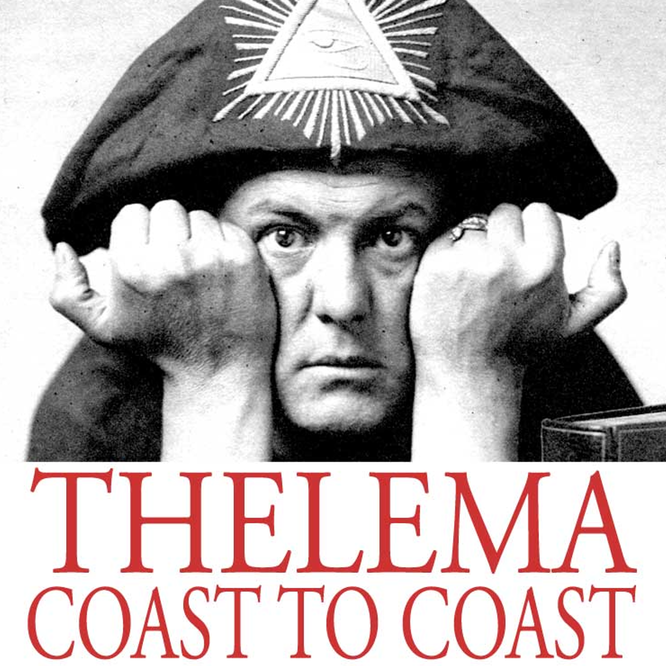 I hope you enjoy this expanded ability of the Thelema Coast to Coast website.